Welcome to our site about York. This fascinating city has been one of the most impressive sites in Europe for a very long time. When we say “a long time” we really mean it. 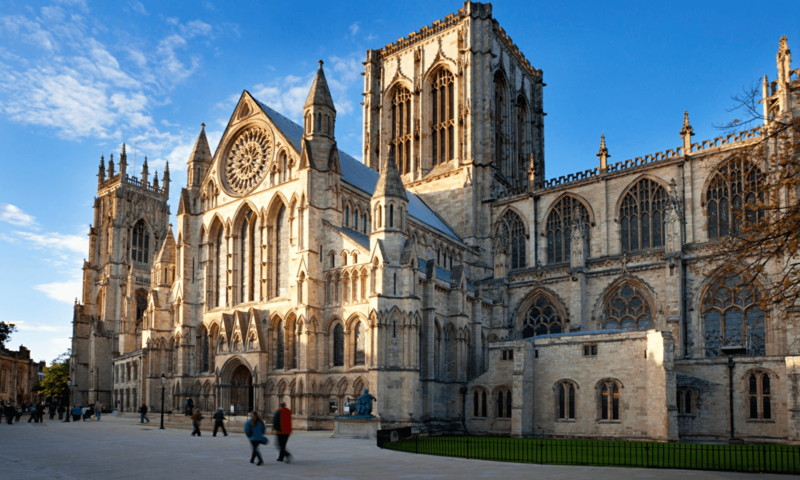 The main Church in the city, York Minster, is almost one thousand years old and the church is the second largest gothic church in all of Europe. That alone should give you an idea of the depth of culture and history that the city of York has to offer its visitors. While you are here, you can find information about the history of our great city, things that you can do while you are here, places you can grab a drink or meal, and the best places to rest your head after a long day of walking around. You can find information on the various walking tours that operate around the city. Some tours are run by the government while others are operated by private companies. They each have their own special traits and we will help you find the right one for you. Remember that you don’t have to feel worried about finding the right tour. Despite their differences, they all have one thing in common. All of the tours focus on the city, its history, its beautiful architecture, and the modern face of the city. 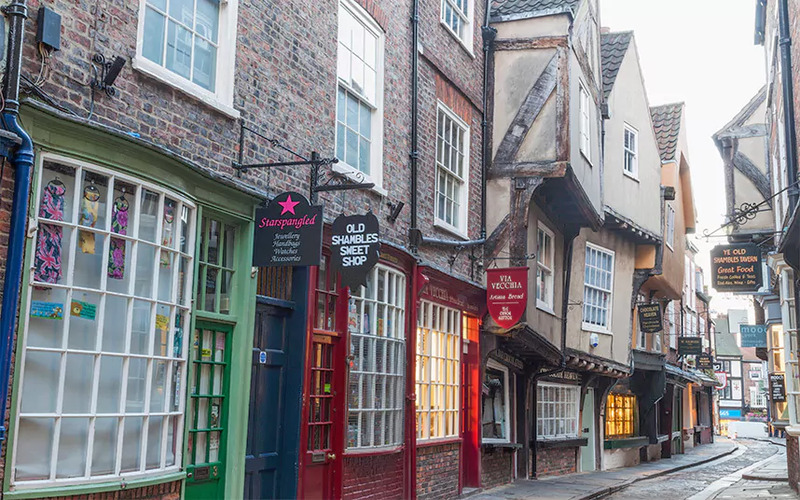 There isn’t a tour around that will fail to enlighten you on what makes the city of York an amazing place. 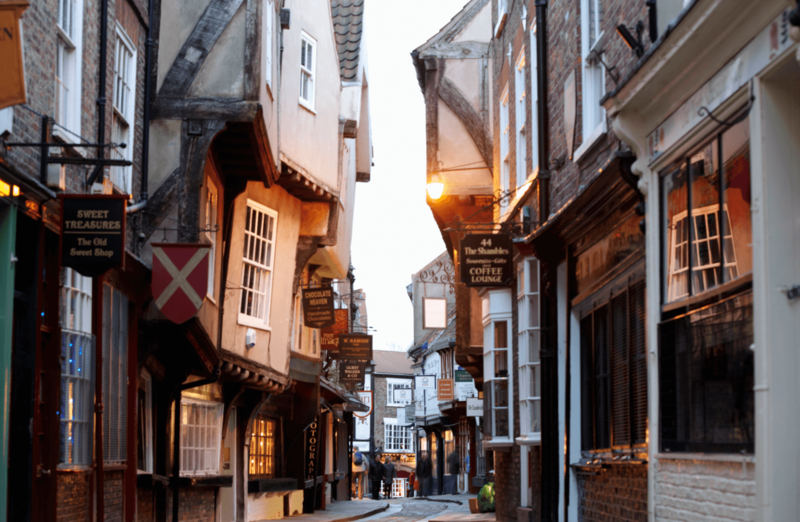 York is also home to some fantastic restaurants and pubs. You can find information on what types of places there are, what they are like, and how much they cost. We also give information about the history of some of the restaurants as some of them are very old. When it comes to the pubs in York, you will quickly see that there is a thriving pub culture in the city. With the number of pubs to choose from and all of the different types available, there is definitely some homework that needs to be done to find the perfect one to spend your precious time in, and we provide enough information about each of them to make that choice a bit easier for you. Again, we welcome you to our site and we hope that you find it helpful. We are very happy to share information about this historic city and we are sure that after learning a thing or two about it, you will be ready to book a holiday here to see it for yourself. Copyright © 2019 Yorkguides.co.uk. All Rights Reserved. The Arcade Basic Theme by bavotasan.com.